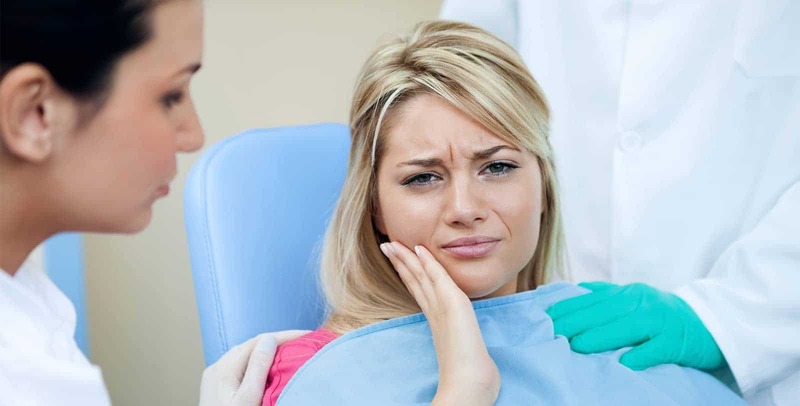 Missing teeth can be traumatic for a lot of people and if you are one amongst them, you will understand the kind of trouble they can cause. You would be finding it almost impossible to eat particular food items and above all, you don’t appreciate the way you look anytime you smile. 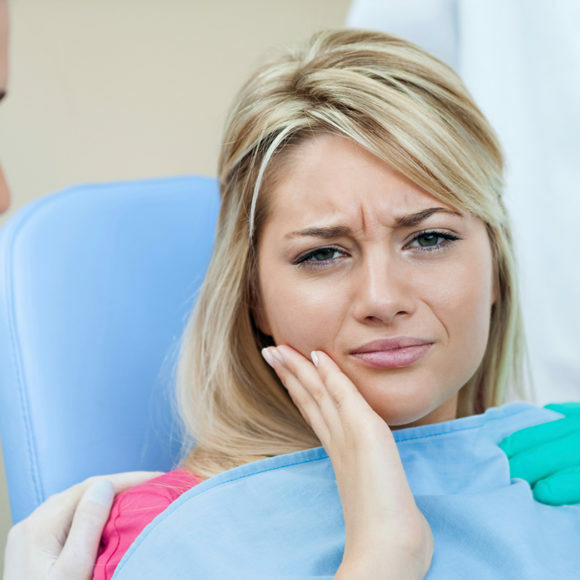 Luckily, there are a lot of effective dental treatments available nowadays that can replace the missing teeth. But, how to decide which one is the best for you? 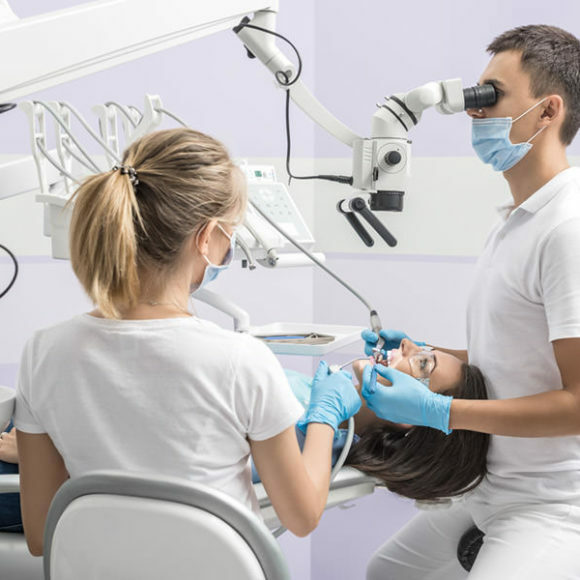 Here in this article, we are going to talk about the three most common dental treatments used to replace the teeth and advantages each of them has to offer. Replacement of missing teeth is quite essential. It would help you in chewing better and speaking clearly. If one or even more of the placeholders go missing, the nearby teeth start getting displaced. Over a period of time, you would end up having problems in biting since the teeth no longer are lined up properly. Furthermore, the gum tissue and the bone between the gaps that are left by the missing teeth begin to weaken, also making the teeth weaker. This ultimately can result in loss of tooth/teeth. Implants: An artificial replacement root is positioned in the jaw bone and then capped with a dental crown made from porcelain. Dental bridges: A strip of false teeth is secured in place with the help of binding or cementing them to the adjoining teeth. 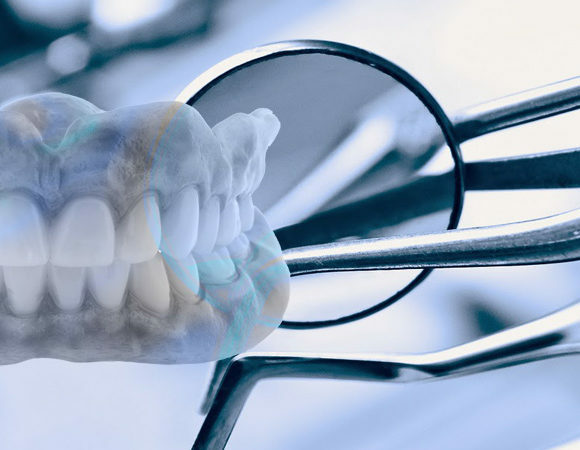 Dentures: A complete arch of teeth, top or bottom, are swapped with a prosthetic inlayed with the substitute teeth. 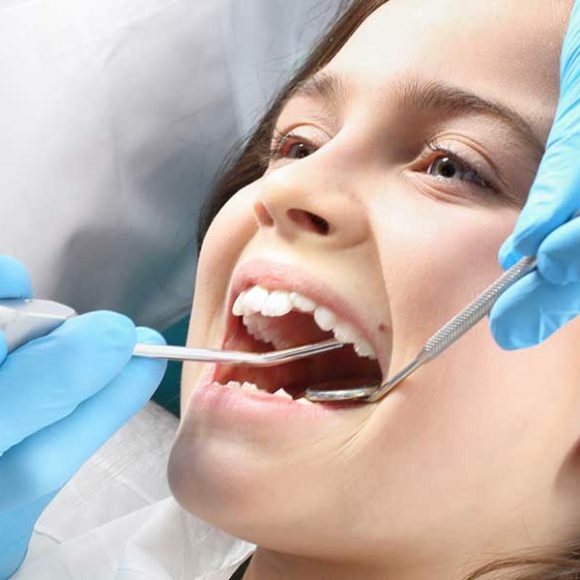 All these choices involve distinct dental treatment, time for procedure, and costs. They are all meant to provide you with long-lasting, natural-looking outcomes. Benefits: Implants are one of the ideal methods for restoring theteeth usability, comfort, and aesthetics. Adjoining teeth are not modified at the time of placing the implants; therefore no harm is done to any of thehealthy teeth. Furthermore, implants are best known for exceptional longevity, perhaps lasting for decades. One major benefit is the fact that they assist in preventing bone loss since they make use of a root replacement. 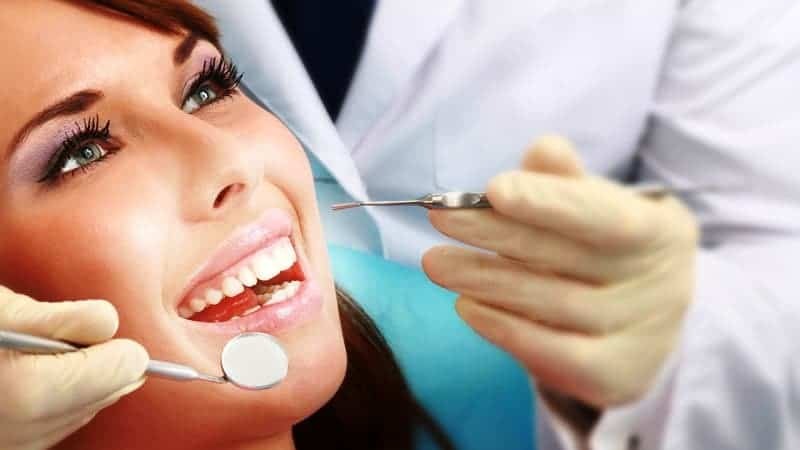 A few dentists are able to design and place implants in just one visit to their clinic! 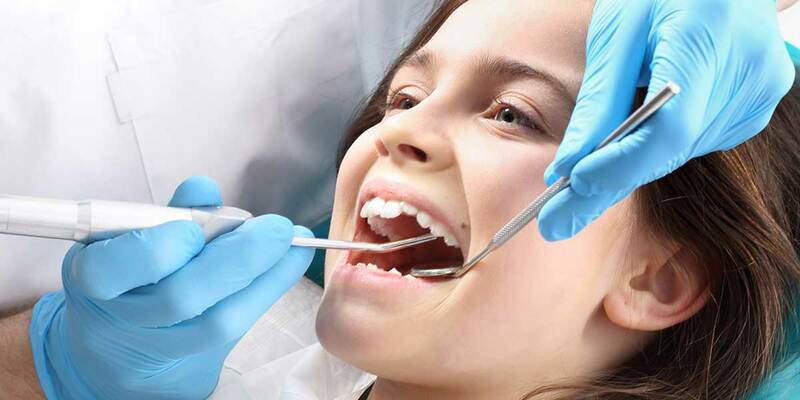 Seek advice from your dental professional concerning this possibility. 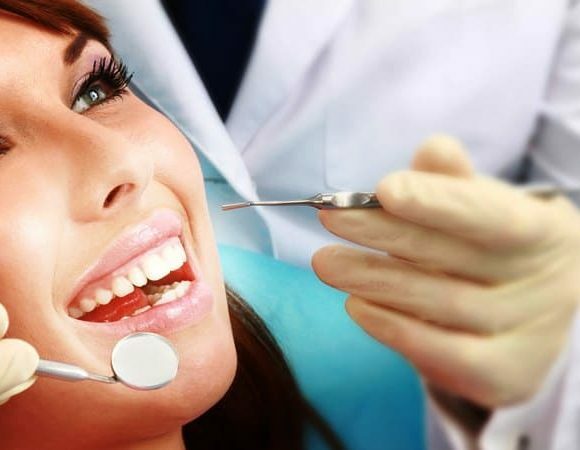 Benefits: Dental implants need strong and proper bone tissue, and therefore they are not ideal for everybody. 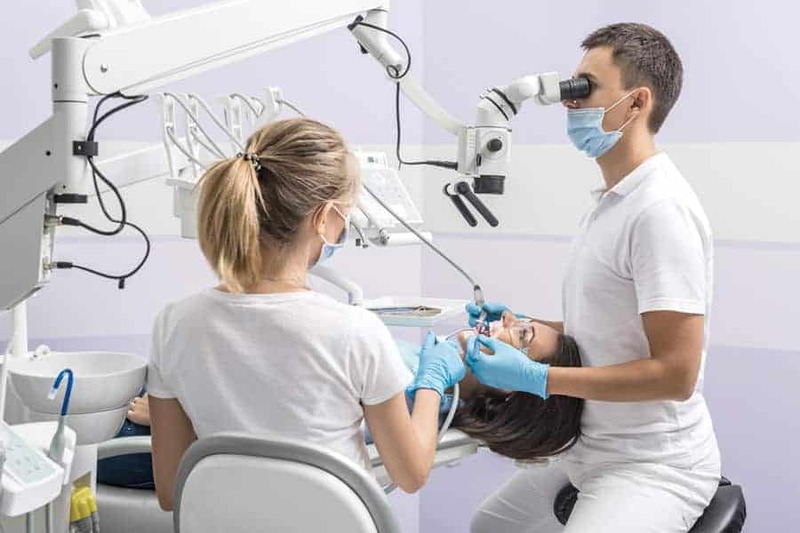 A fixed dental bridge is also one of the options you can consider, and they look and function just like your natural teeth. Considering that the bridge is fixed permanently in its place, it doesn’t require to be removed for cleaning, and you don’t have to be concerned about slippage. Furthermore, in case the budget is a factor, a fixed bridge will cost you less as compared to the implants. Benefits: In case, all of your top or bottom teeth require to be replaced,dentures are unquestionably the most affordable choice. They can be easily removed for brushing as well as cleaning, and for repair. Dentures designed with latest materials appear quite natural and perform in the same way as your original teeth. Each one of the above-mentioned choices helps restore your ability to eat whatever you wish to and to smile with full confidence. 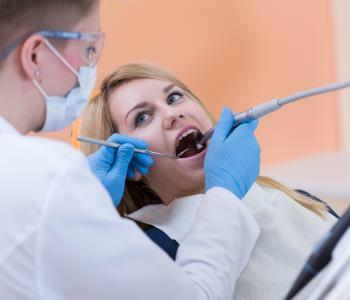 You must take into account which one of these would suit your budget, time-frame, and the condition of your oral health. 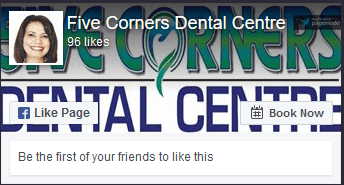 Get in touch with us at https://www.fivecornersdental.ca/ and our Abbotsford dentistry experts can assist you in finding the most suitable choice for your distinct requirement.